Grantley Stephenson joined Kingston Wharves as the Managing Director in 2003 and has carefully crafted the modernization and growth strategies of the Company. He has also headed various shipping companies over the past 30 years including Seaboard Freight and Shipping Jamaica Limited and Jamaica Merchant Marine. In 2010 Mr. Stephenson was ranked the No.1 CEO by the Businessuite Magazine. He holds a Master of Business Administration from the University of the West Indies. He is also a graduate of the University of Technology in Jamaica and the University of Plymouth in England. 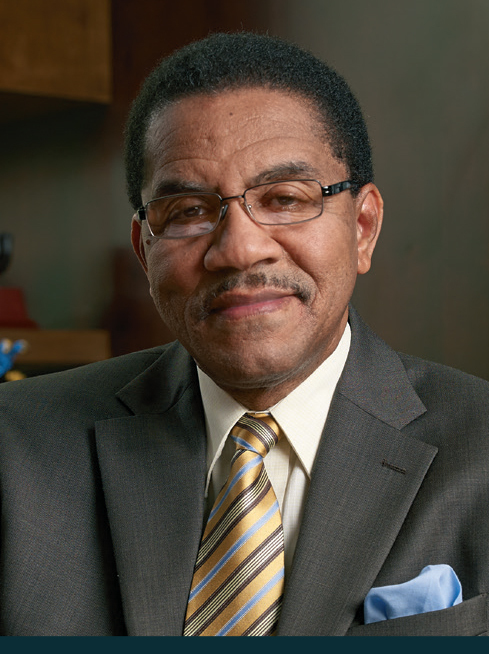 In 2013, Mr. Stephenson was reelected as the President of the Caribbean Shipping Association. He is Dean of the Consular Corps of Jamaica and the Honorary Consul General for the Kingdom of Norway. For his outstanding work in this role, he was conferred with the Jamaican National Award of the Order of Distinction – Commander Class and the Royal Norwegian Order of Merit, the highest non-national award. Security Administrators Limited, Shipping Association of Jamaica, Shipping Association of Jamaica Property Limited. He is a fellow of the Jamaica Institute of Management.